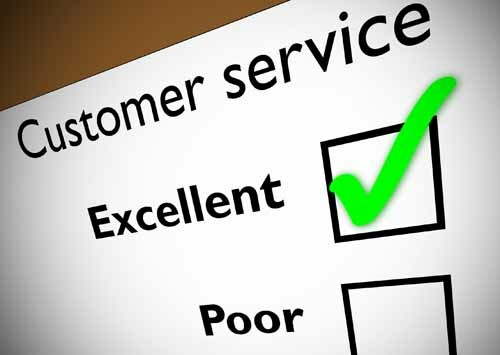 We are always striving to improve our service to you. We are keen to hear your views and how you perceive our surgery and staff. To help us with this, we have established a Patient Participation Group (PPG) so that you can have your say. The PPG aims to meet 3-4 times per year to hear your views and to allow us to feedback how we are responding to issues that have been raised. We hope that our PPG represents a broad a spectrum of our patients so that we are able to get a truly representative sample. We need young people, workers, retirees, people with long term conditions and people from non-British ethnic groups. If you would like to join our PPG, please complete the form below or contact the Practice Manager. Our Patient Participation Group was launched in August 2012. Meetings will be held approximately 3-4 times per year, or more often if deemed necessary. Meetings last for about an hour and refreshments are provided. A summary of PPG discussions and agreed actions are made available on this web site. 1. To encourage a positive relationship between the patients and the surgery staff, both medical and administrative. 2. To provide a channel of communication between practice staff and patients to provide better sharing of information. 3. To help our patients to take more responsibility for their health. 4. To provide practical support to the surgery. 5. To c ontribute to the continuous improvement of services determined by the needs of the community. 6. To be realistic about what we can achieve and to identify those small changes that can make a big difference. 7. To work constructively and positively to help identify solutions and to work in partnership with the practice and other local organizations. 8. To help raise funds for the purchase of extra equipment requested by the professional medical team. 9. The PPG is not however, a channel for complaints. There is a system in place for dealing with any complaints you may have. Please contact the Practice Manager for further details. Our most recent patient survey was conducted in March 2015. Please click on the link in the Further Information panel on the right of the screen to see full details. We aim to repeat a similar survey in March 2016.